Truckee has recently been ranked as one of the top ski towns in America. 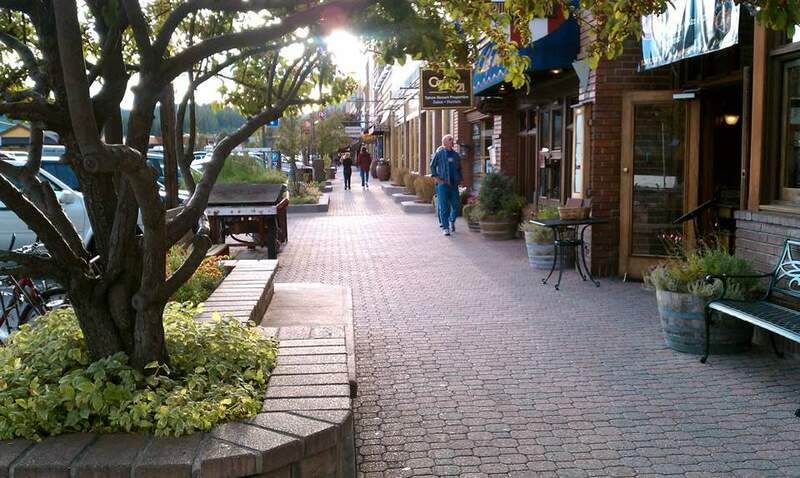 The Town of Truckee has a well-developed historic downtown area and a newer commercial area servicing locals and visitors needs. A number of new and older subdivisions allow many opportunities for owning a cabin, vacation home or full-time residence in a mountain resort area. 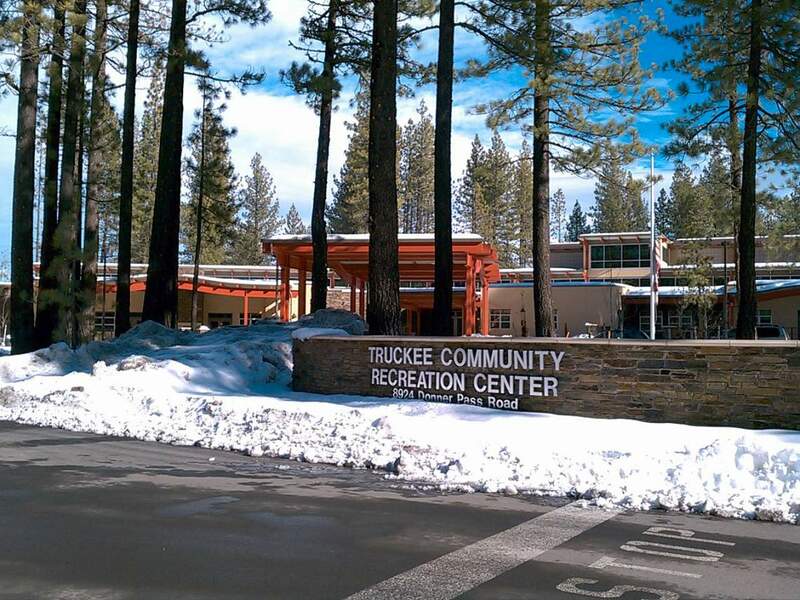 Truckee’s location offers easy access to the San Francisco Bay area, Sacramento Valley and Reno, NV with its International Airport. Residential subdivisions are within easy driving distance to a number of outstanding nordic and cross country ski areas as well as many other outdoor recreational opportunities. Location: 7 Miles to Northstar, 13 miles to Squaw / Alpine; 44 miles to Heavenly. There are a number of subdivisions located throughout the Truckee area. Truckee subdivisions vary widely in feel and setting. Please visit our Truckee Subdivision page to learn about these various areas and which one may be best suited for you. 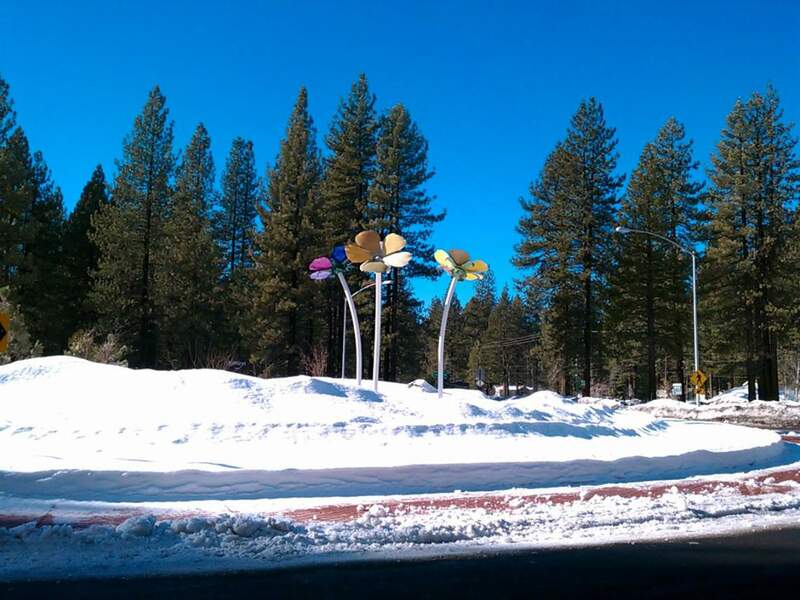 The parks and facilities include Community Arts center, Swimming pool and Recreation center, the West End Beach at Donner Lake, Regional Park, Riverview sports park, Ice rink, Ponderosa Golf course, Bill Rose Park, Equestrian Arena, Meadow park, Shoreline Park, Floriston Park, Donner Lake public piers and boat launch. There are 6 K-12 schools in Truckee, CA, including 6 public schools. 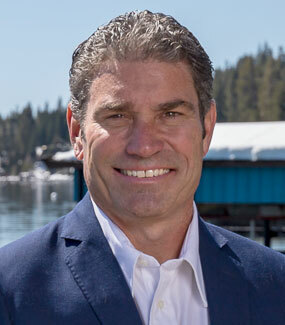 Truckee public schools belong to one districts, Tahoe-Truckee Joint Unified School District. There are 4 Truckee elementary schools, 2 Truckee middle schools, 4 Truckee high schools and 12 Truckee preschool schools *. There is also the Custom Learning Academy; aWASC-accredited Kinder through 12th Grade non-profit Private School. Several Charter based schools such as Expeditionary Learning, a Kindergarten through 8th grade and the Forest Charter School are popular among the local families.